The arch wires are held in place with elastic ties (small elastic bands) which can be clear, metal coloured or a self locking system. A multitude of colours are changed at each adjustment appointment allowing patients to have some “fun” with their braces. 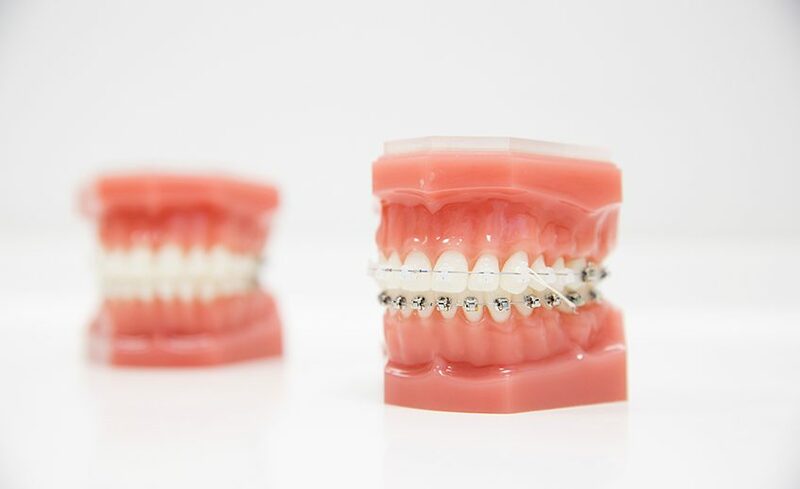 Advantages of metal braces are that they are the least expensive, strongest and fastest way to straighten teeth and are the most popular for our patients’.